This entry was posted in diseases, entertainment, family, famous people, health, humor, inspiration, outdoors, travel, values and tagged blogging, cancer treatment, Chihuly Museum, journaling, Mayo Clinic, postaday 2015, Seattle, sightseeing. Bookmark the permalink. 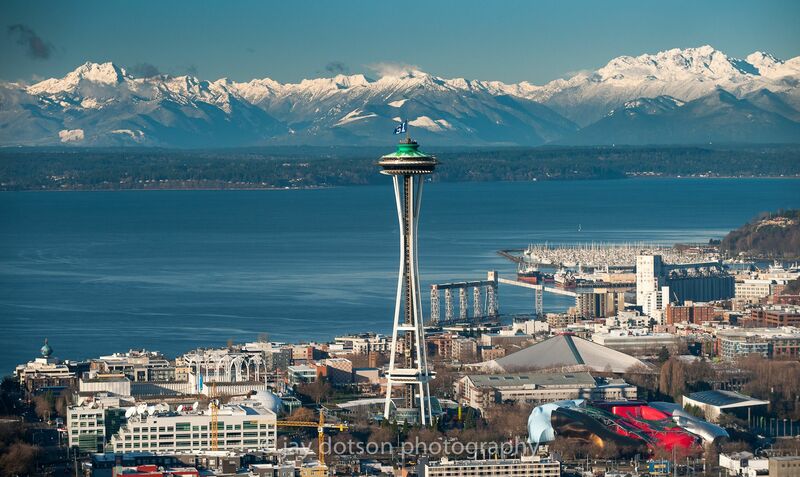 Great picture of the space needle and Chihuly too! I love his work and was glad when I could see it here locally several years ago.